Updates to Glenard's profile since your last visit are highlighted in yellow. Glenard Hodges has a birthday today. Glenard Hodges added a comment on his Profile. 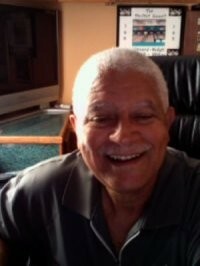 Glenard Hodges joined via Class Connection Facebook app. New comment added.